Our world is full of circular patterns; as some things end, others begin. @shannejw @louannwarren Thank you both for your nice comments! Great shot of this new beginning. Wonderful macro! I love its shape and its hairy little self! 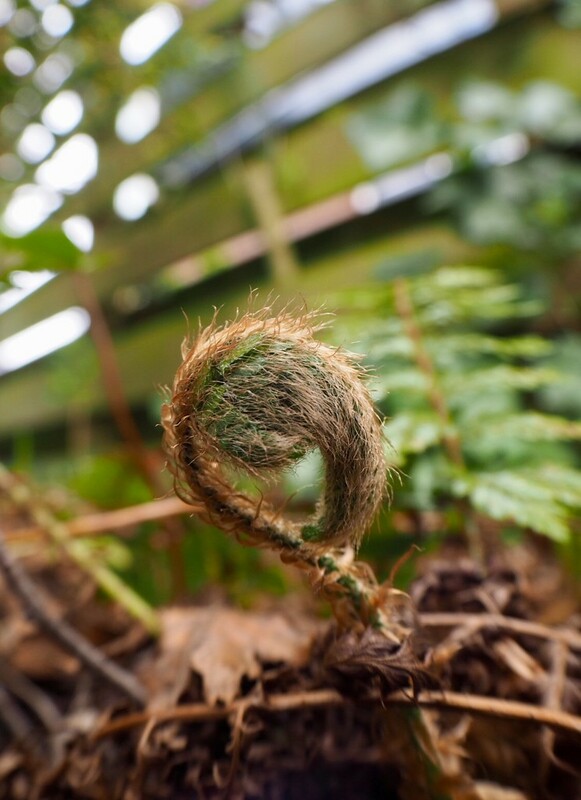 @robz Thanks Rob, I always love to see the ferns unfold their leaves.